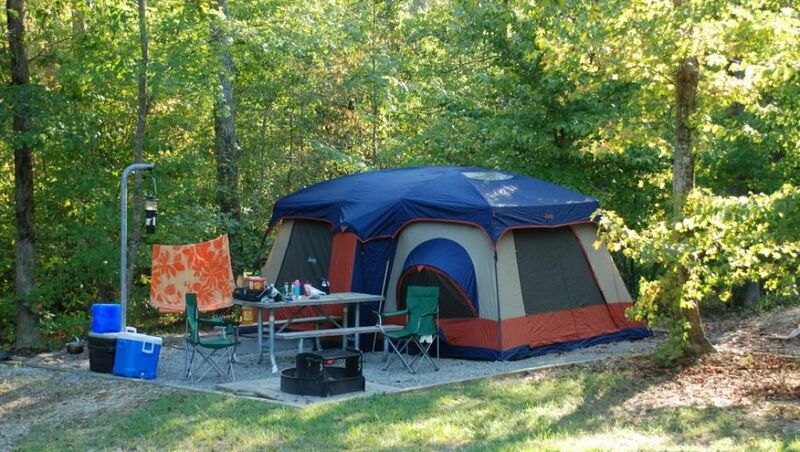 Halifax County offers several campsites for your outdoor pleasures. From high-end RV parks to car camping State Parks, you can choose the way you want to go. Medoc Mountain State Park offers tent and trailer camping at one of 34 sites, 12 of which have electric hookups. Each site can accommodate six people and have a table, grill and tent pad. There is a washhouse with hot showers and toilets. Medoc Mountain has plenty of hiking and biking trails, fishing and other activities to add to your adventure. The Rocky Mount KOA in Enfield offers several amenities such as a swimming pool, mini-golf, TV lounge, full hookups, store, Wi-Fi, and more. You can pull in with your RV or set up a tent. There are also cabins for rent that offer a bit more shelter. If you are looking for more of an upscale experience with your RV, try out the Ponderosa Campground in Weldon or the RV Resort at Carolina Crossroads. Both parks offer great amenities. Plan to get your reservations in for your next outdoor adventure.